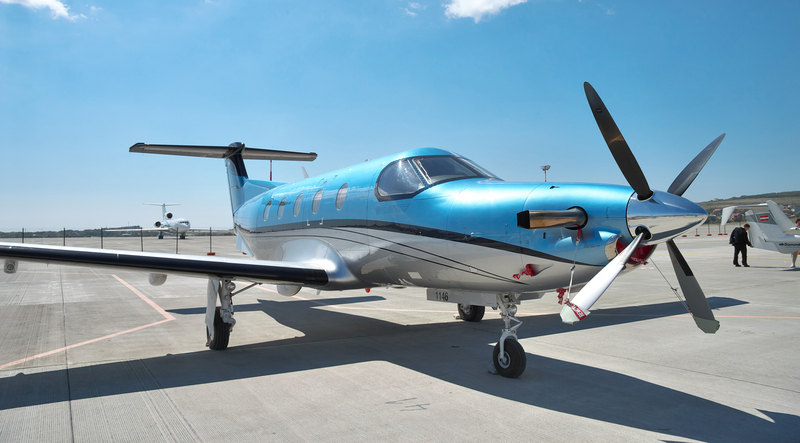 Banterra Bank Aircraft Loan Specialists are ready to assist you with your aircraft financing needs on both used and new turbine aircraft purchases. With the industry’s experienced aircraft financing professionals, we can offer extremely competitive interest rates, terms, and customized programs. Our industry knowledge of turbine aircraft market values, operational costs, and maintenance programs allows us to offer you quality in-depth service coupled with some of the best rates and terms available. We understand the complexity and urgency of aircraft financing transactions and pledge to make your aircraft loan experience a pleasurable one!